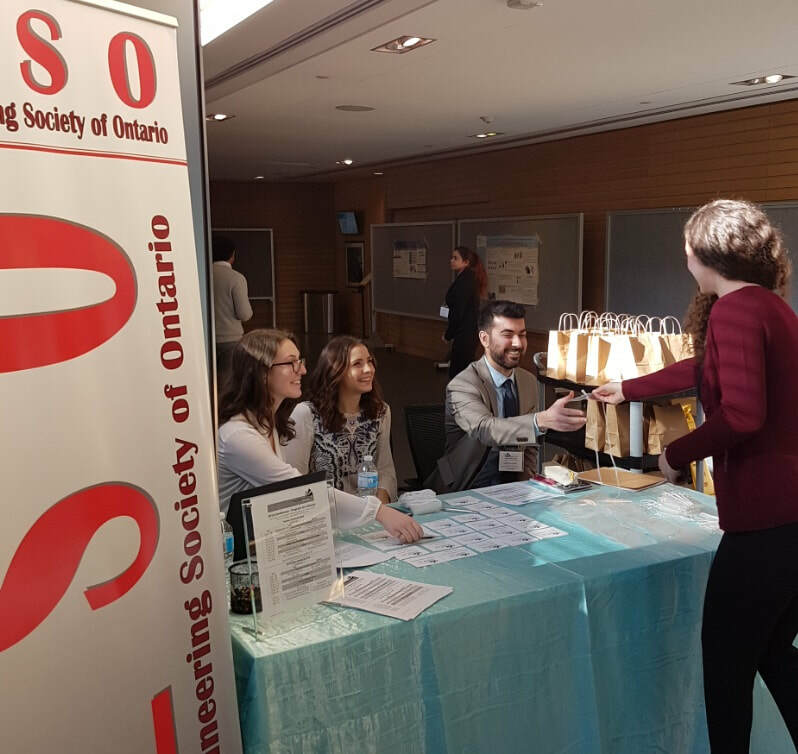 CESO's 2018 Winter Conference, held January 30th and January 31st, in Toronto, provided a shared space for Biomedical, Clinical and Medical leaders and Technologists from various locations in Ontario. 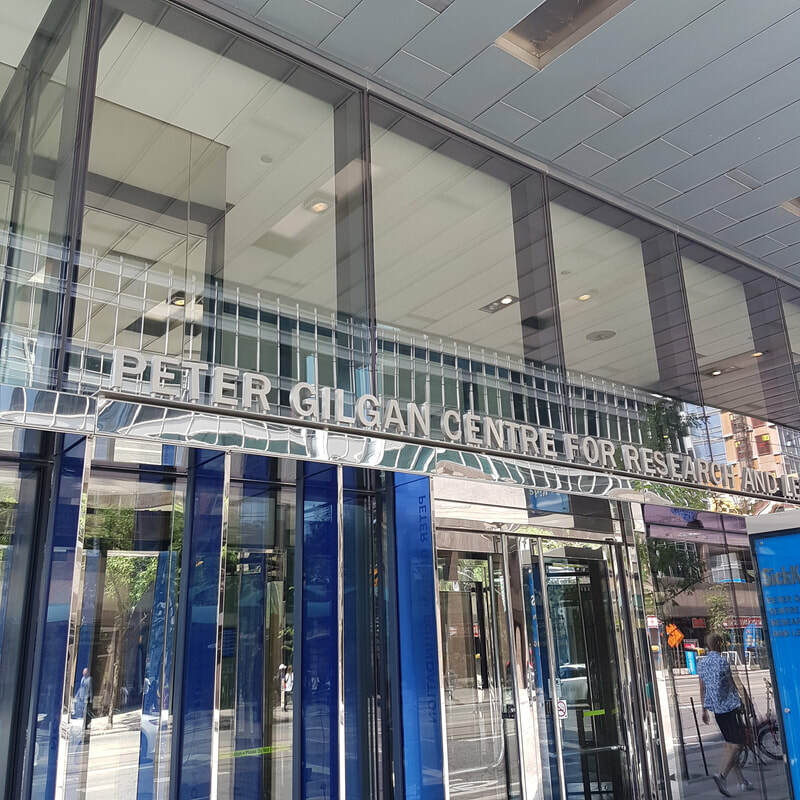 The elegant and modern Peter Gilgan Centre for Research and Learning hosted our annual conference. 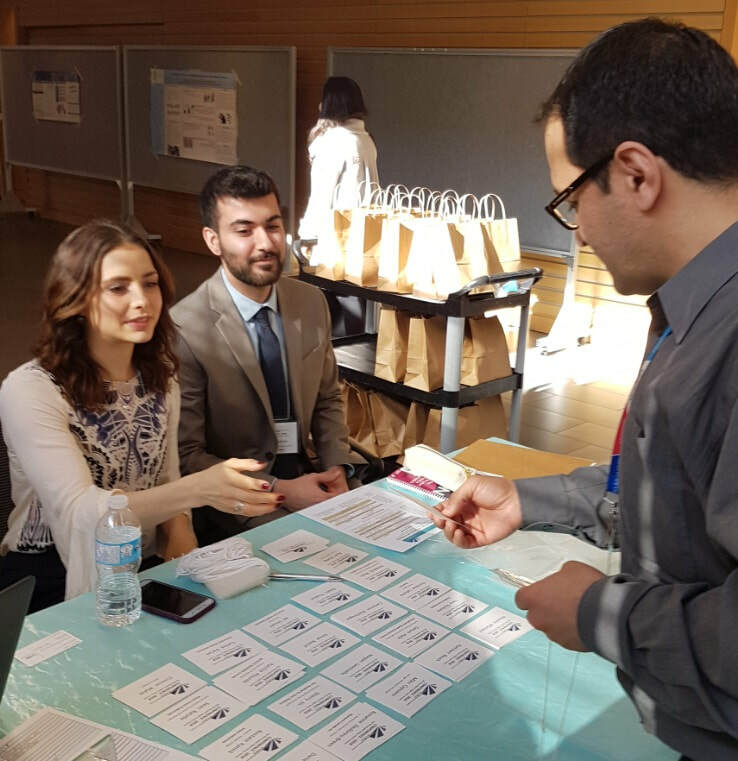 This year's event allowed participants to network with experts in the field, as well as peers, and discuss the latest topics of interest in our province. As a new feature, we have slides provide by some of our presenters which are available online. 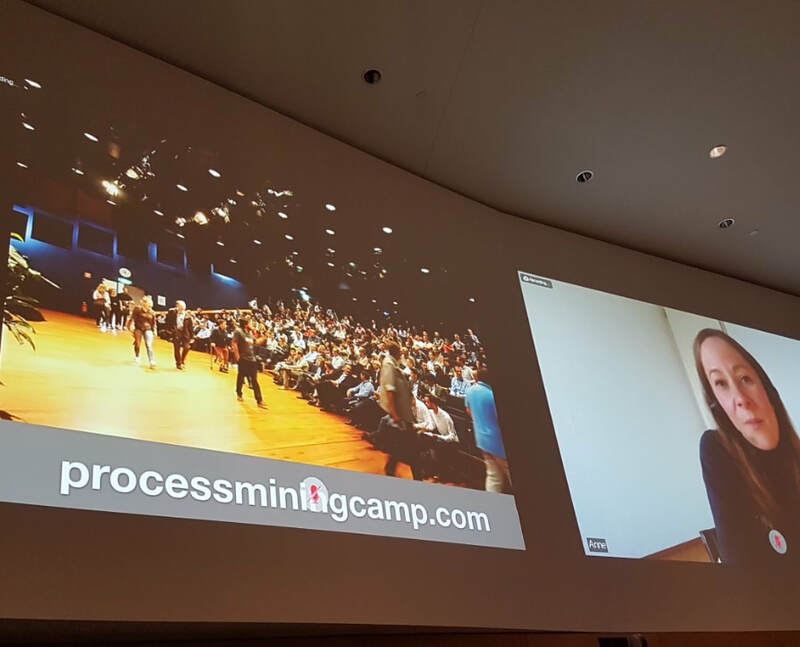 Among these, we learned about Re-Engineering Critical Care with Precision Physiology by Dr. Peter Laussen from Sick Kids Hospital, a case study regarding the importance of default alarm settings by Mike Capuano, Manager of Biomedical Engineering Department from Hamilton Health Sciences, and President of the Canadian Medical and Biological Engineering Society, discovering process maps from data through process mining by Anne Rozinat presenting from the Netherlands, point of care manufacturing by Joshua Qua Hiansen from the UHN's APIL, and International outreach presentations from Zoe Pierce and Jason Hearn. 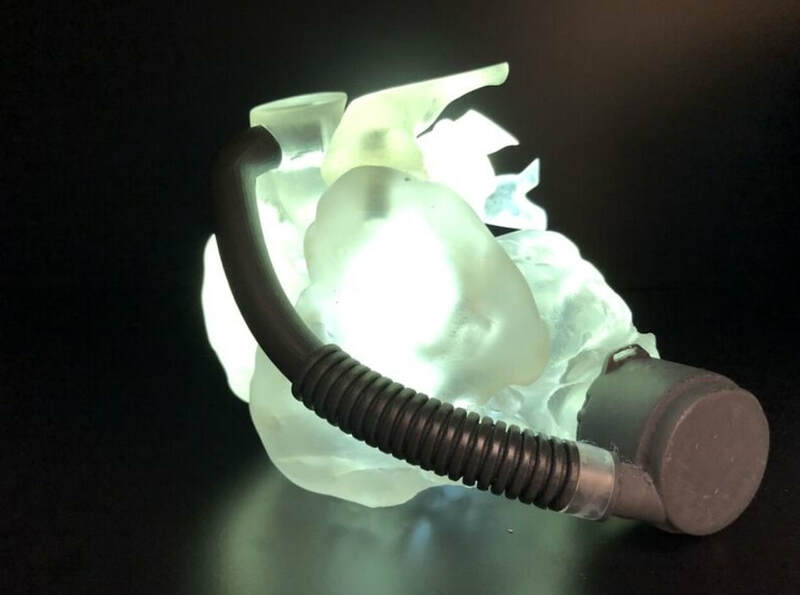 Most importantly, the Clinical Engineering Society of Ontario would like to thank the Clinical, Biomedical, and Medical Engineers and Technologists from Ontario, whose work and professionalism inspires us. 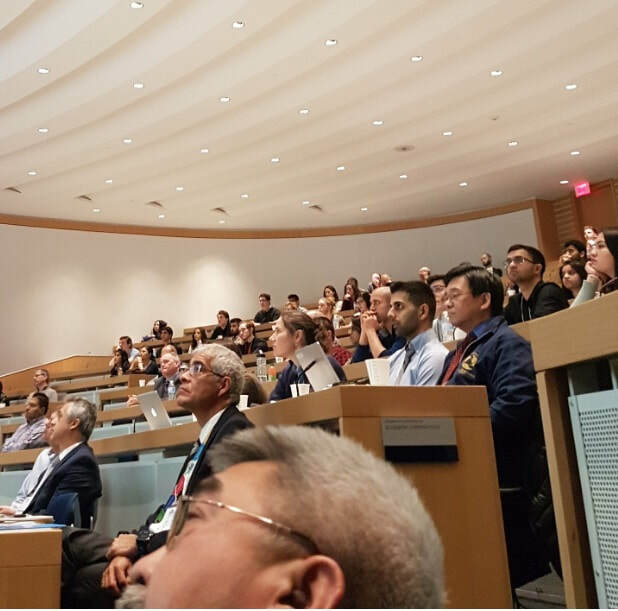 Your attendance made our Conference a memorable occasion, and we hope to see you in CESO 2019!